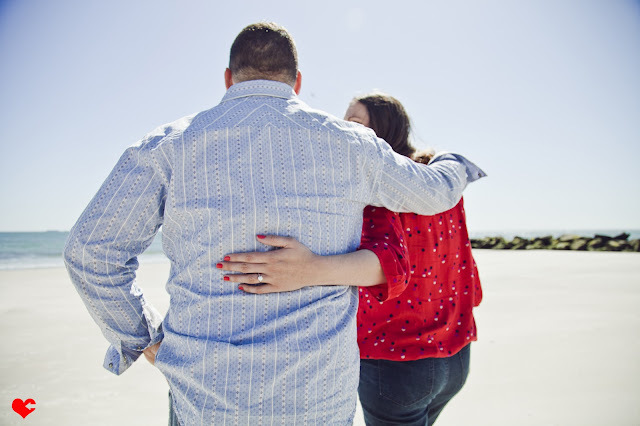 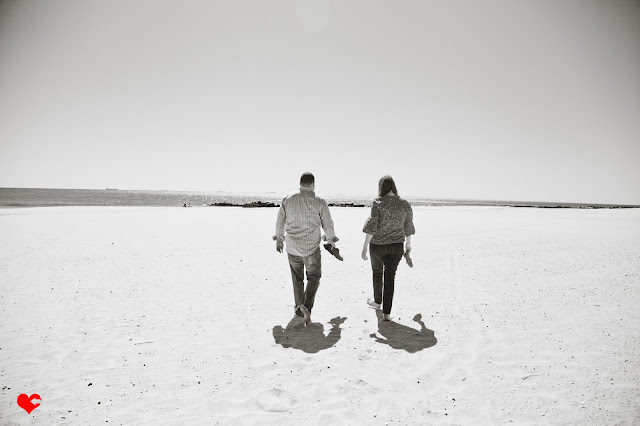 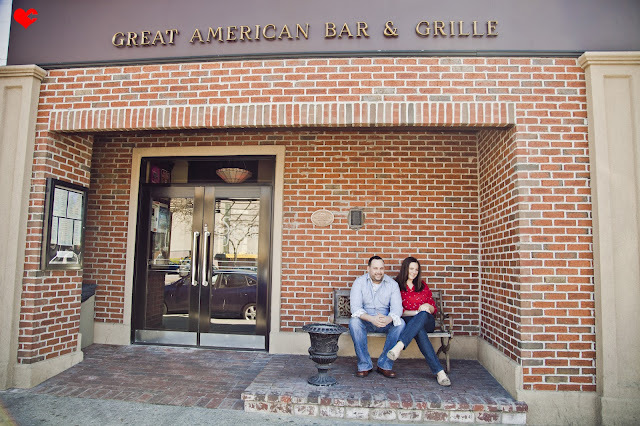 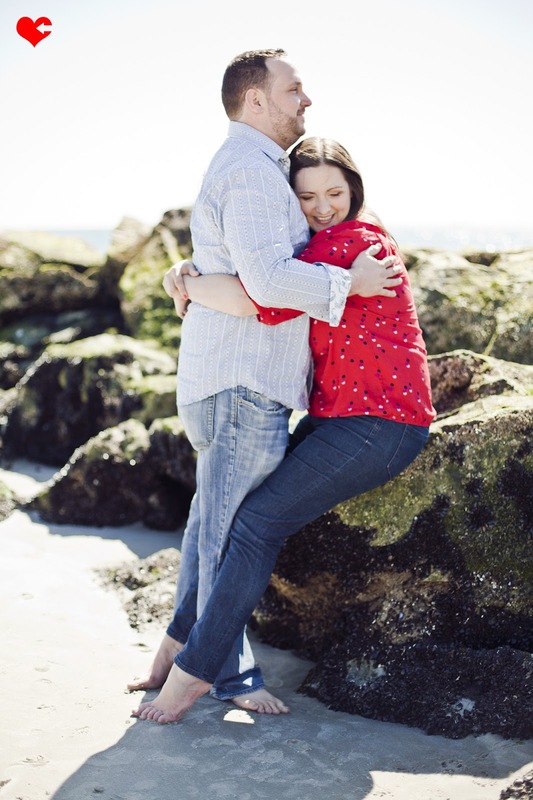 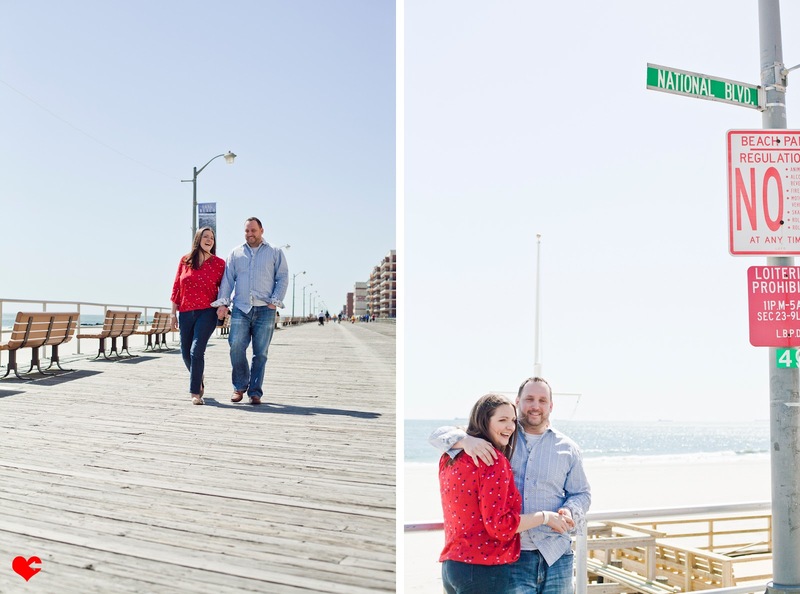 I had such fun taking the engagement portraits of Kelley + Chris a couple of weeks ago on Long Beach (my new favorite place) and I simply adore these two! 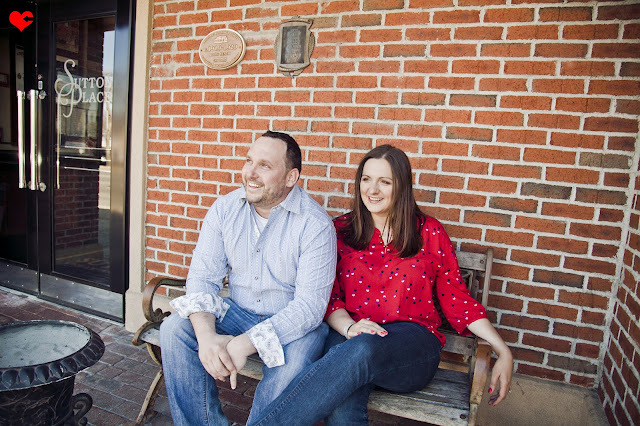 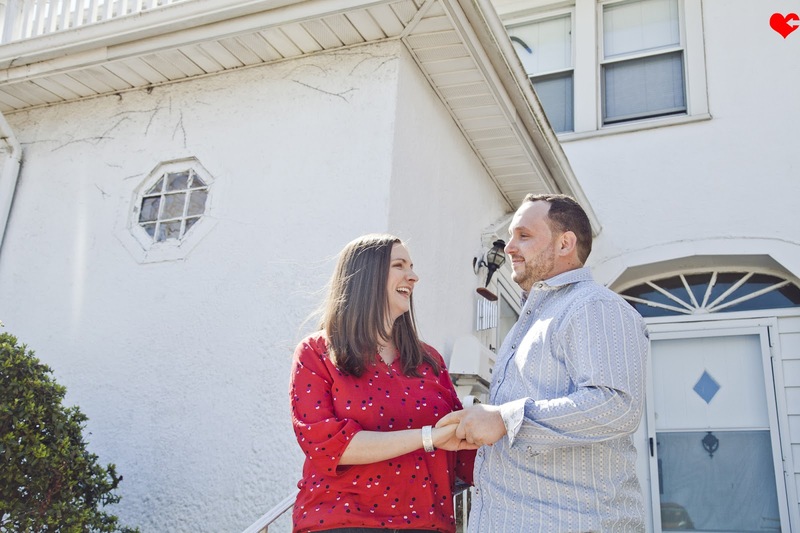 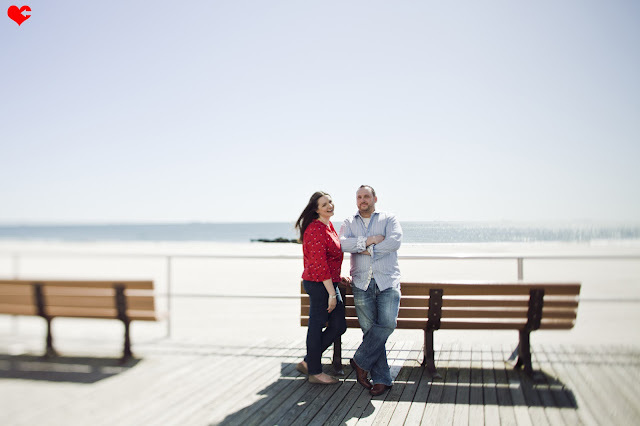 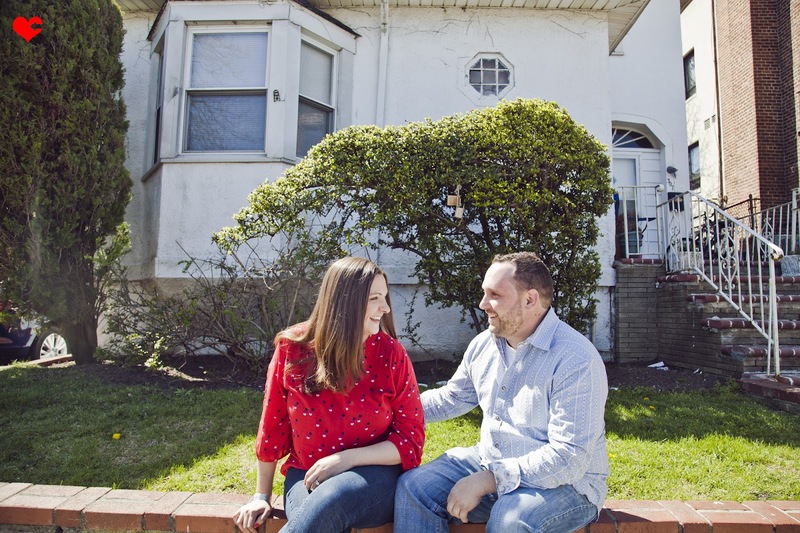 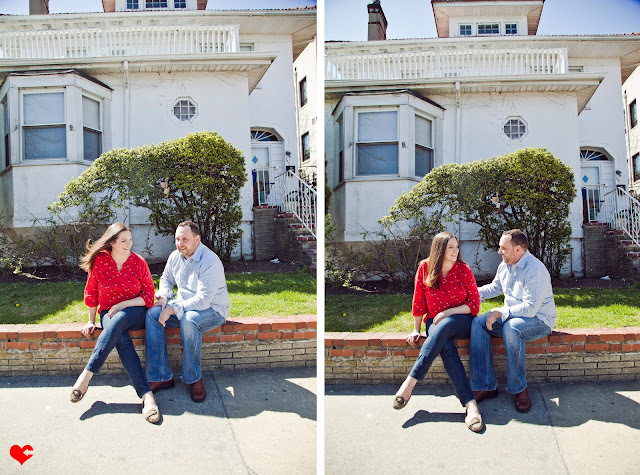 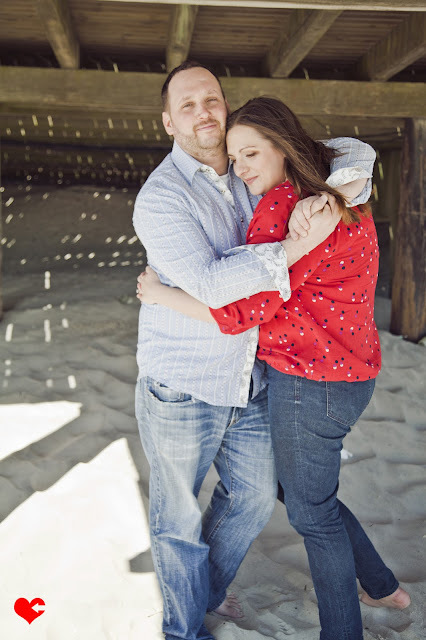 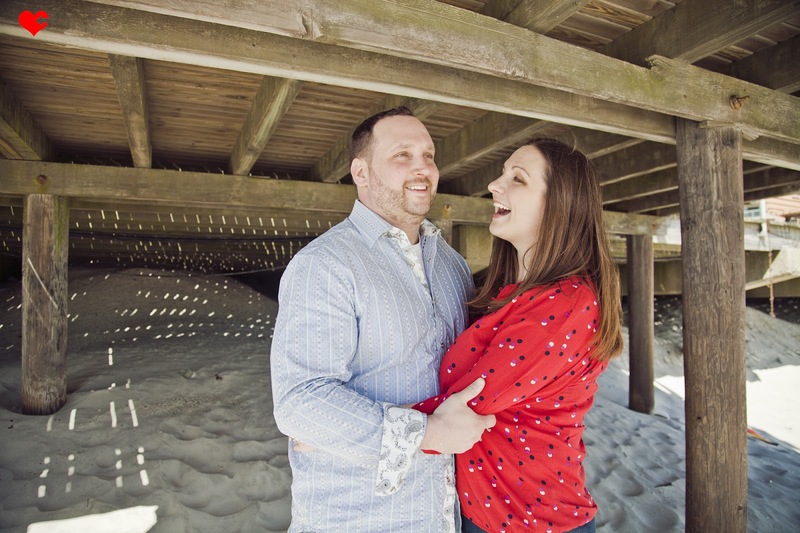 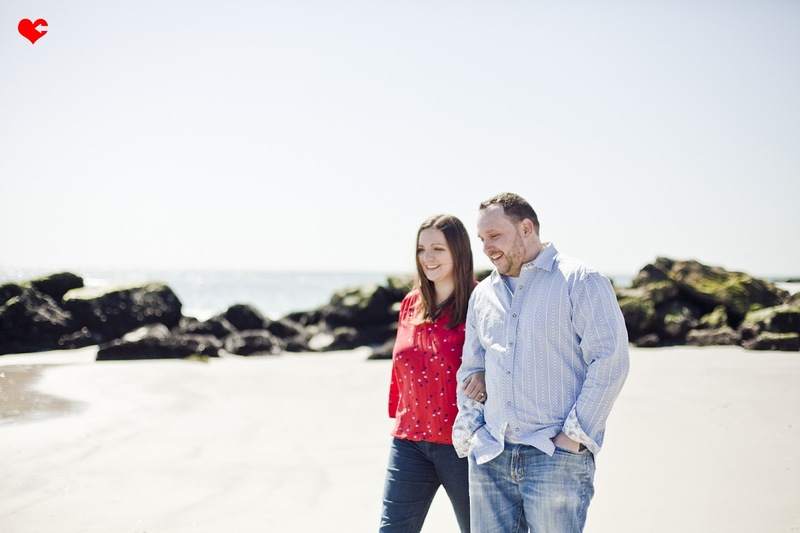 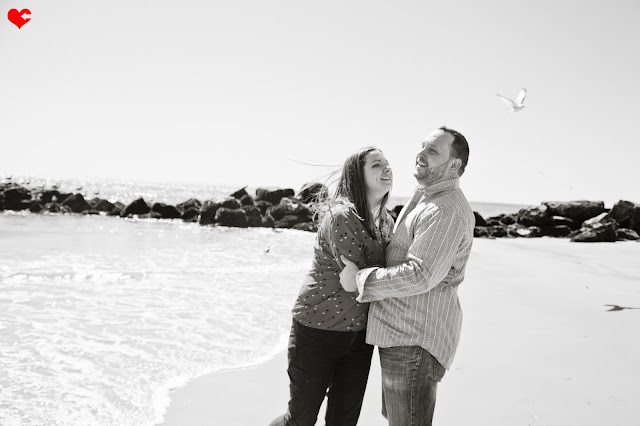 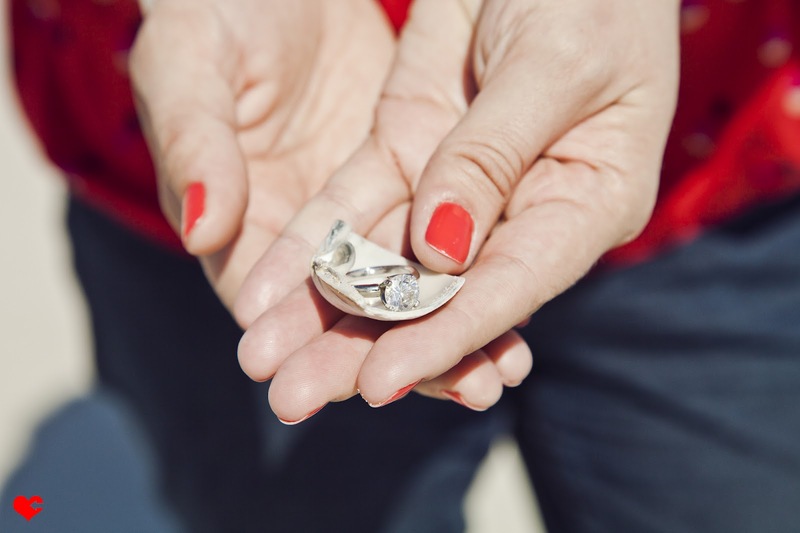 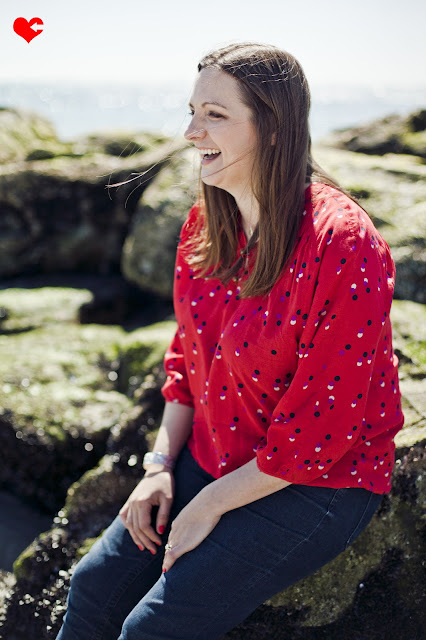 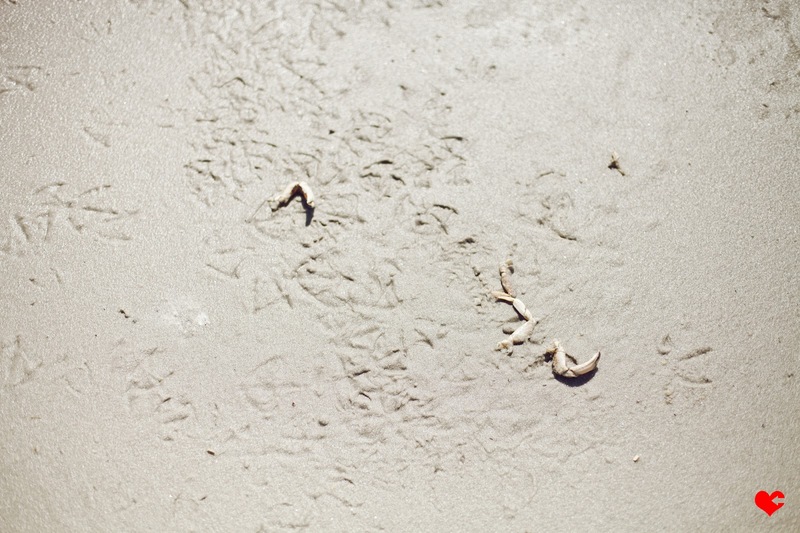 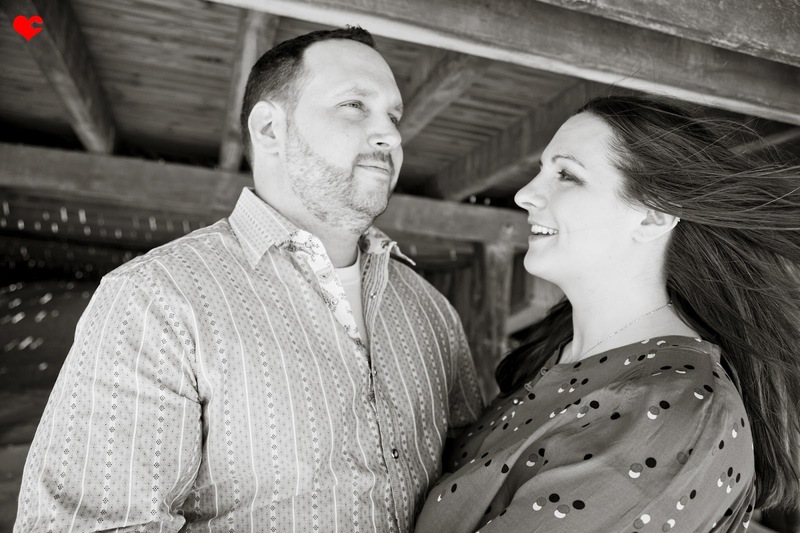 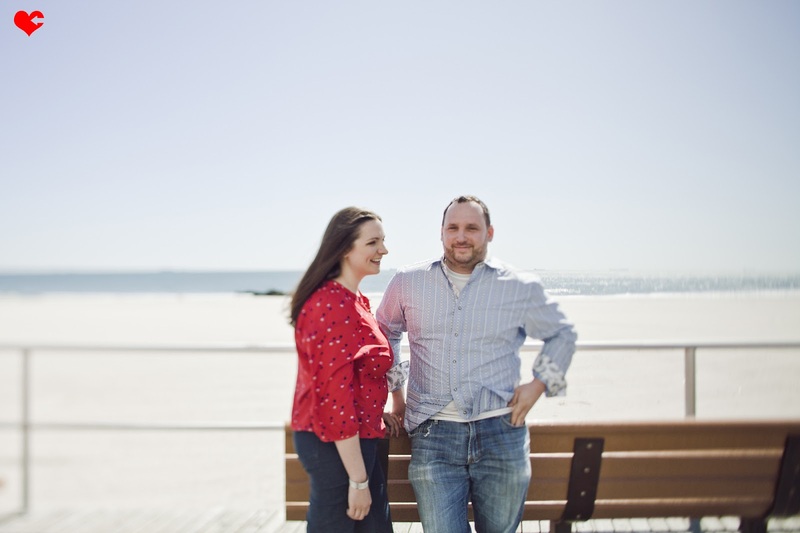 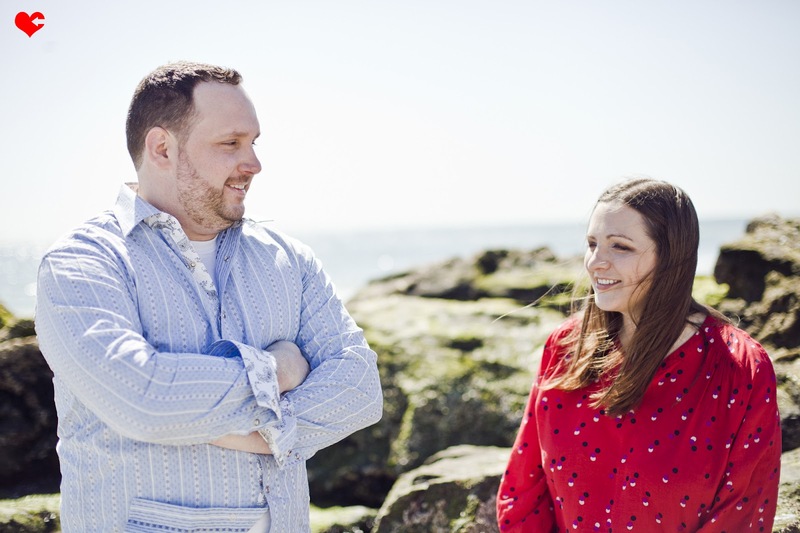 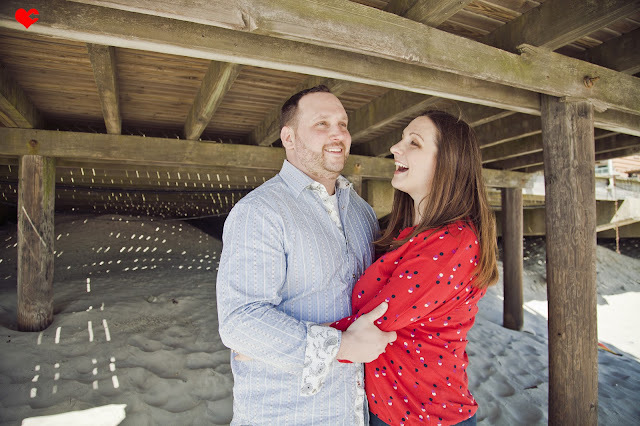 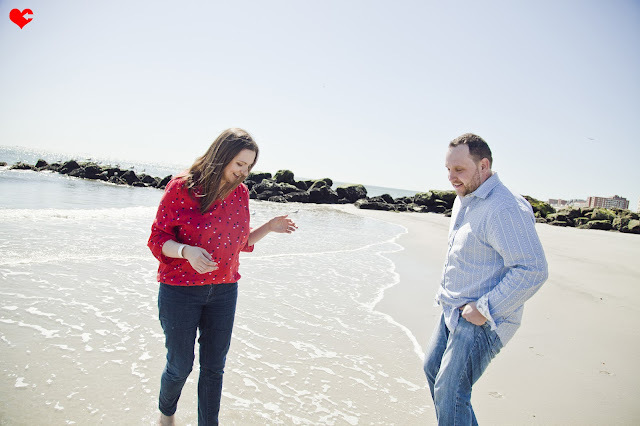 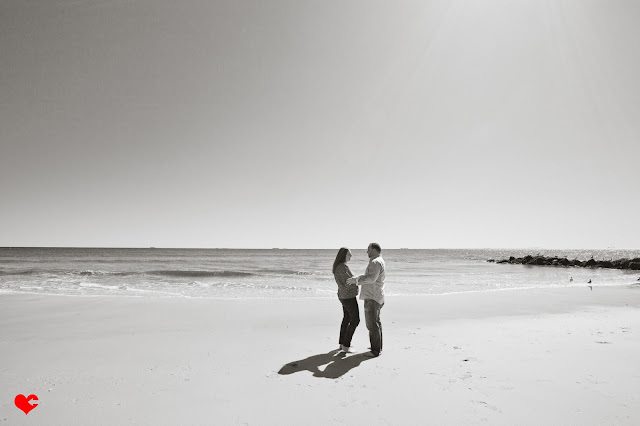 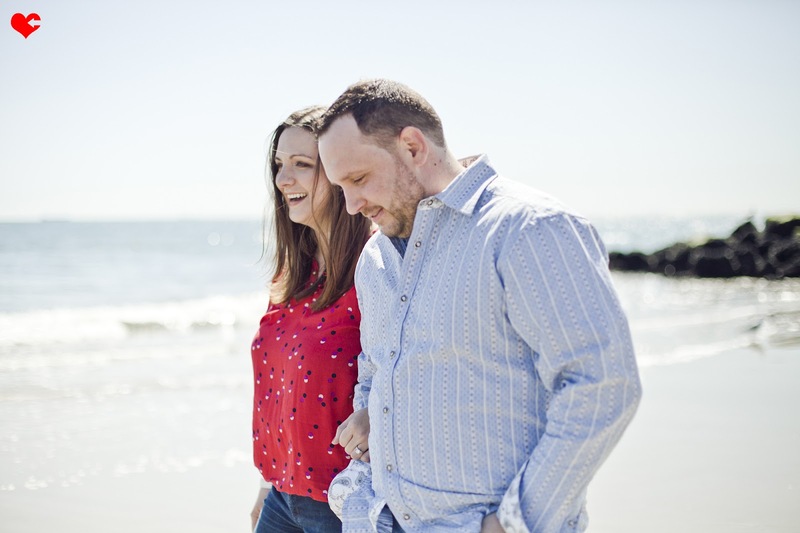 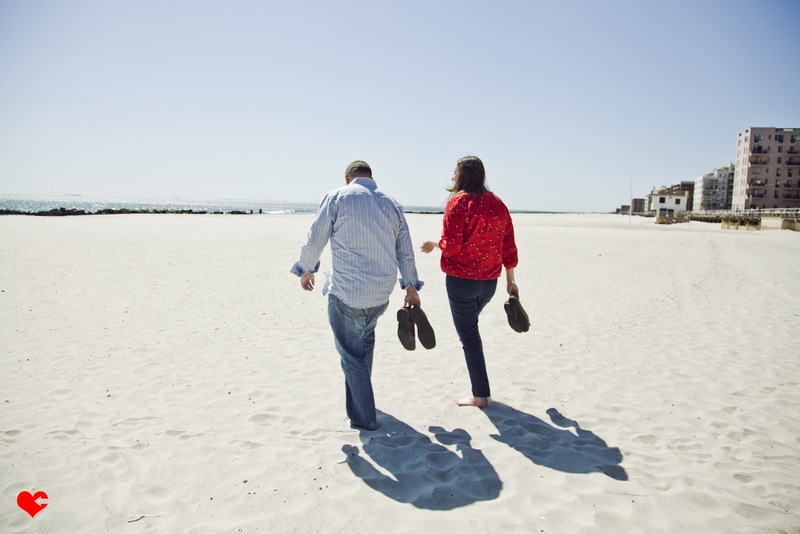 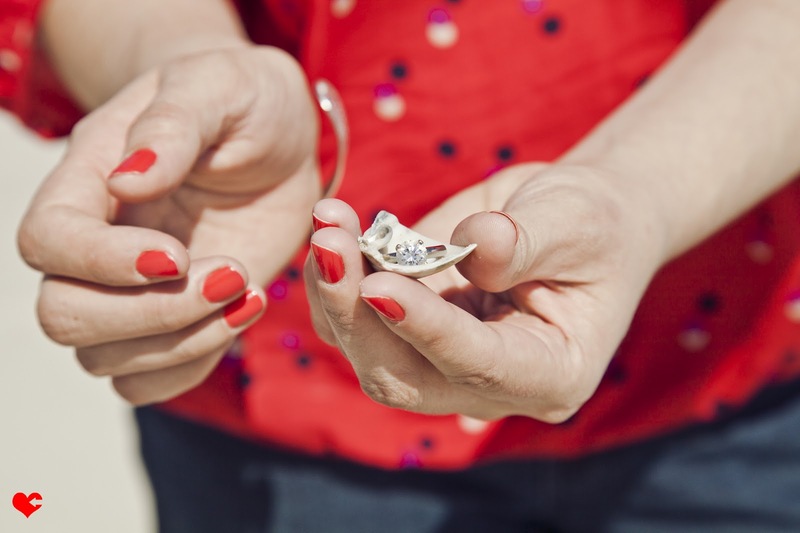 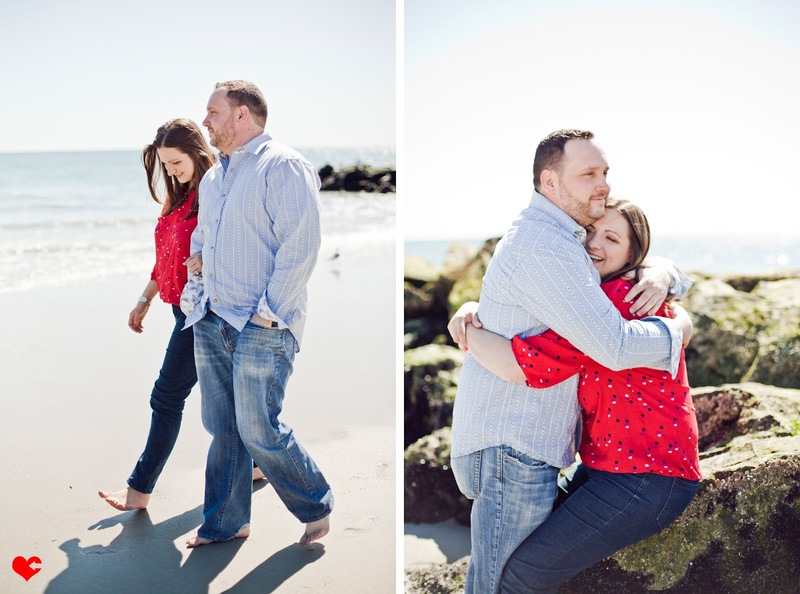 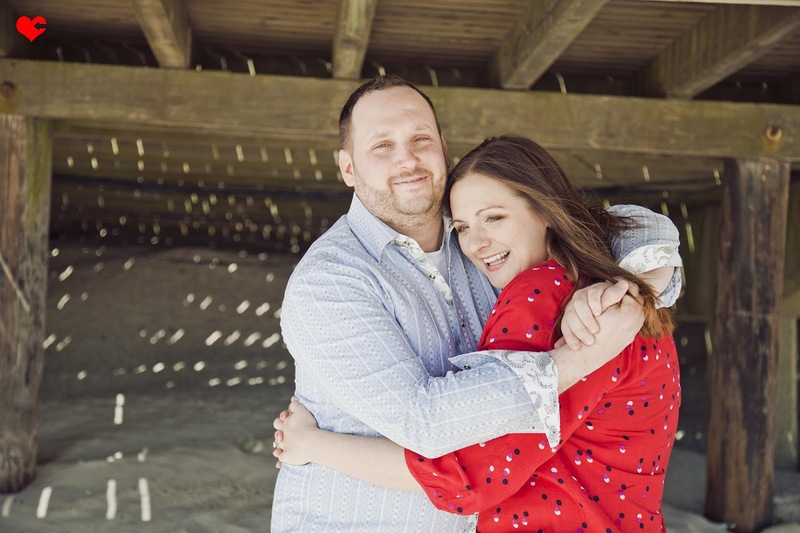 They made me laugh so much and I just loved being a part of this Brooklyn NY couple's visit to the little beach town where they first met, lived and shared so many memories early on in their relationship. 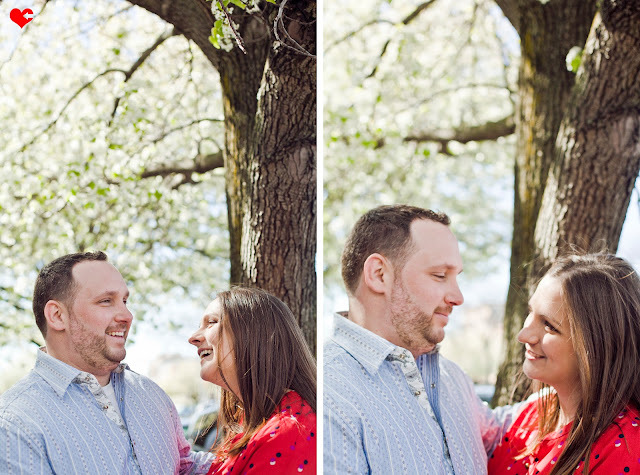 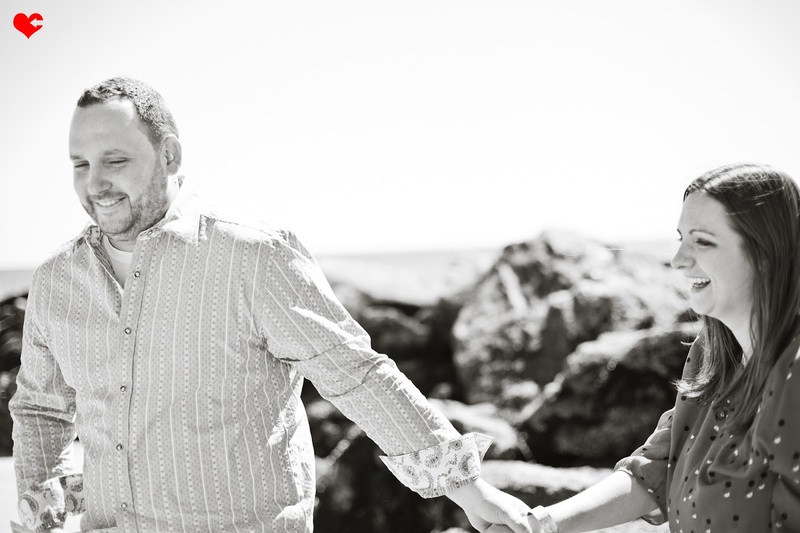 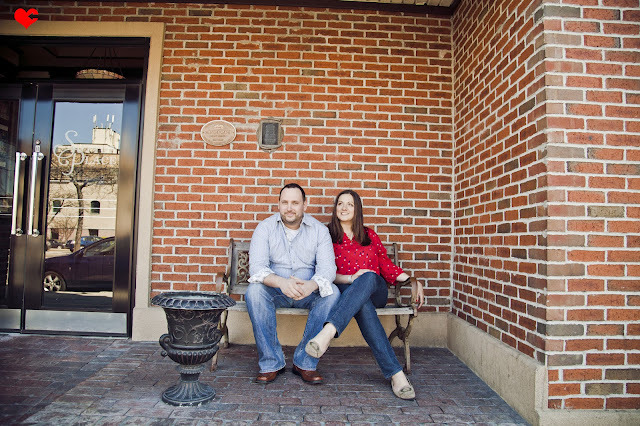 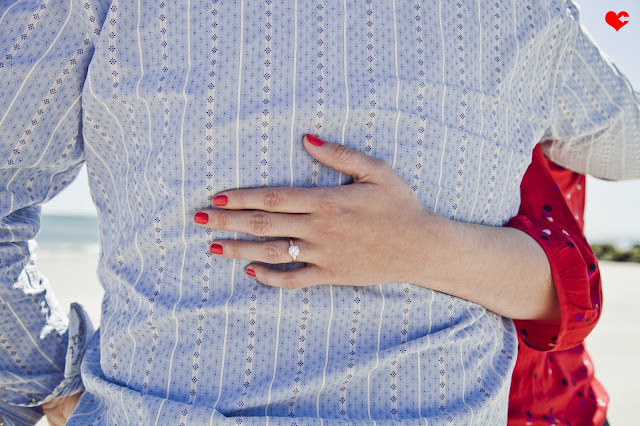 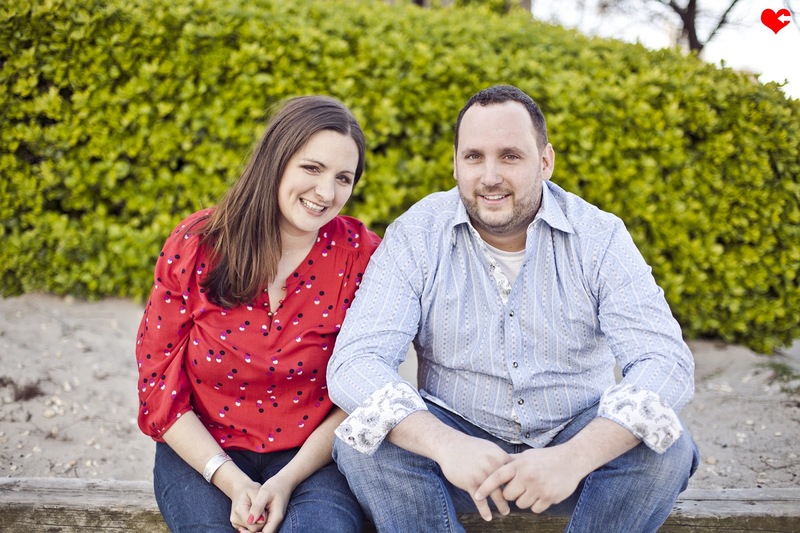 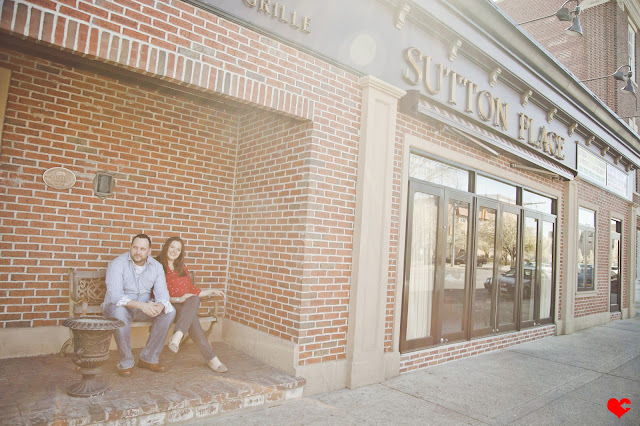 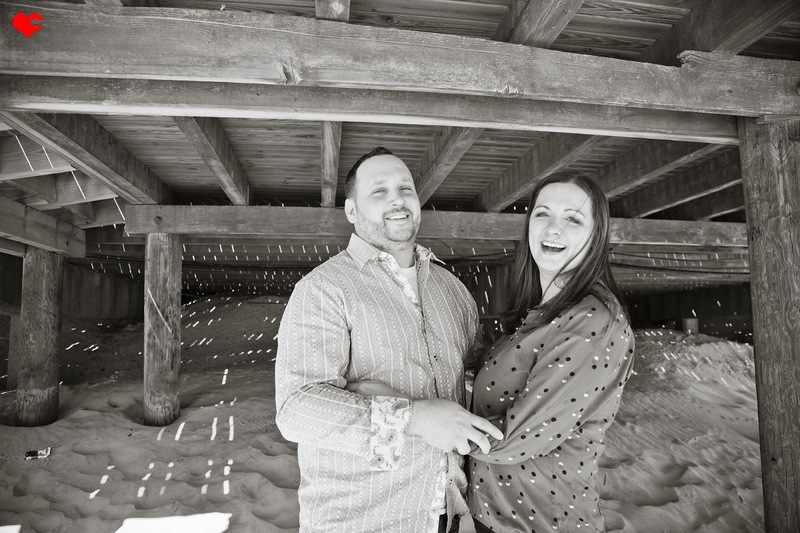 They are just too cute and down-to-earth and I simply cannot wait to photograph their June wedding!